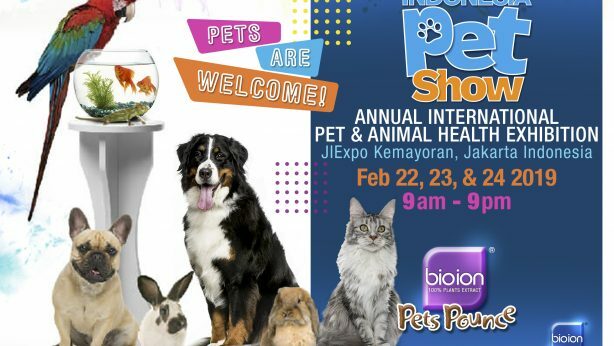 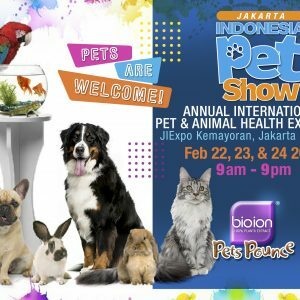 Hello to all pets lover. 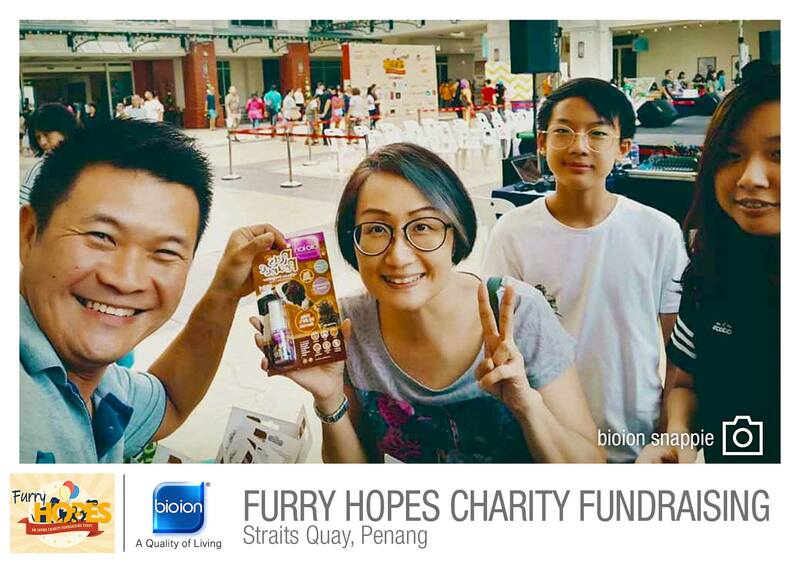 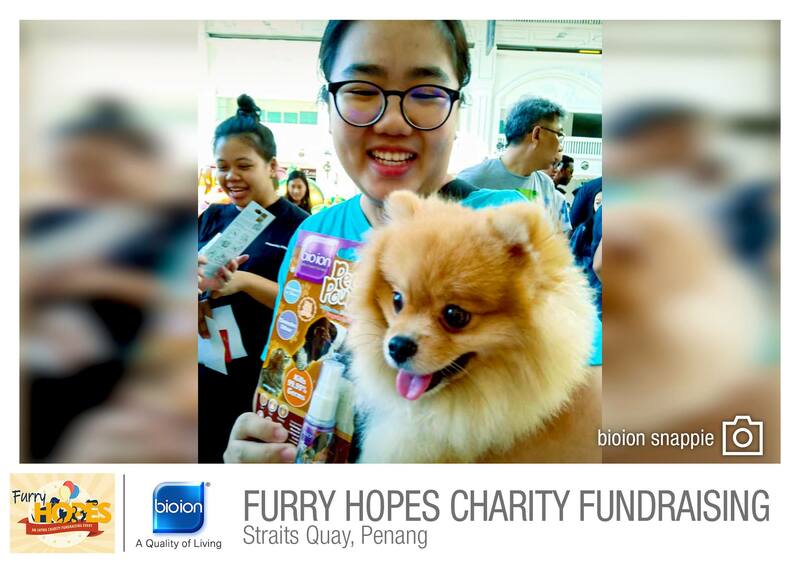 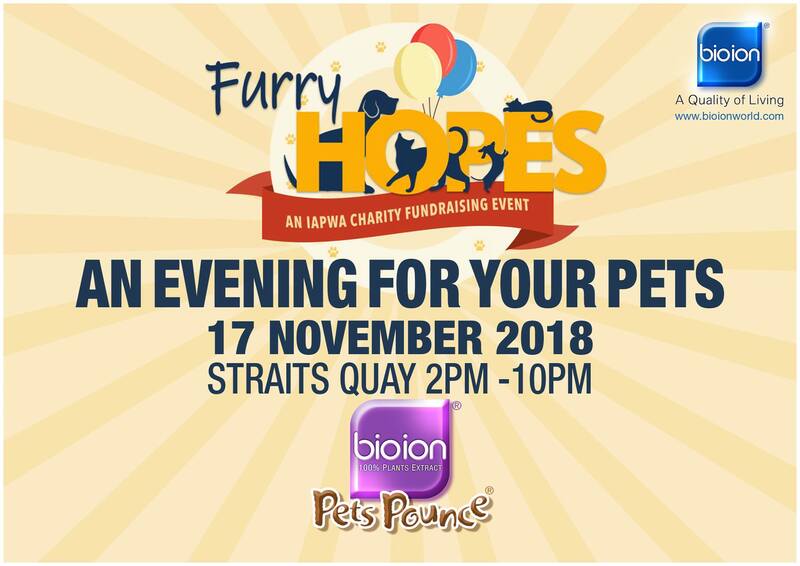 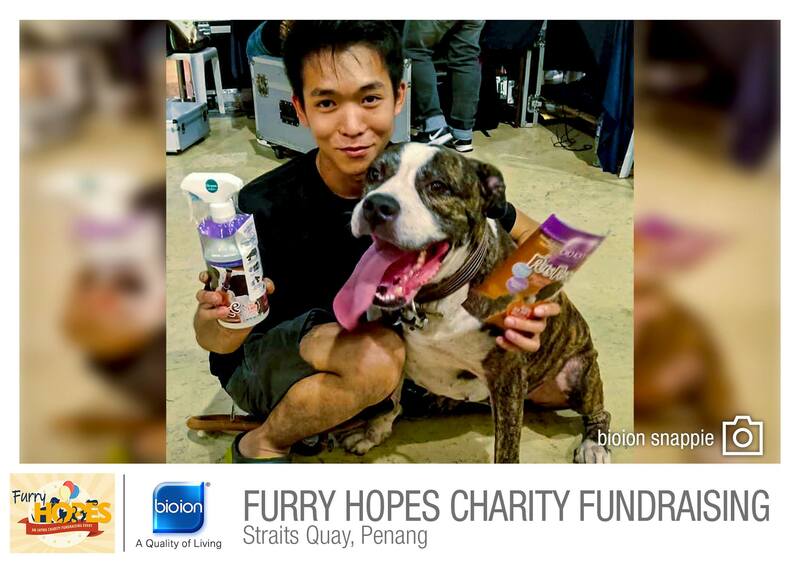 Furry Hopes Charity Fundraising is a Pet-Friendly Food & Fun Fair carnival event held on the today 17th November 2018, from 2.00 pm until 10.00 pm at Straits Quay, Penang with various pet activities and entertainments. 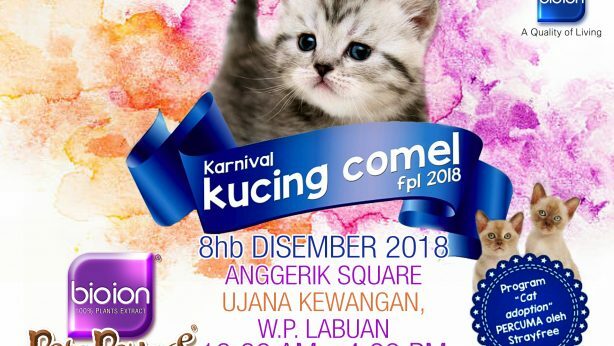 There are lots fun and so happening here. 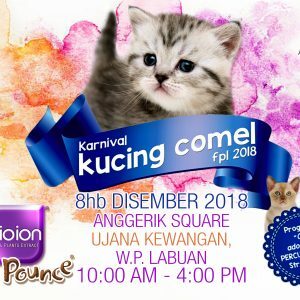 Come, we will be looking forward to seeing you all.